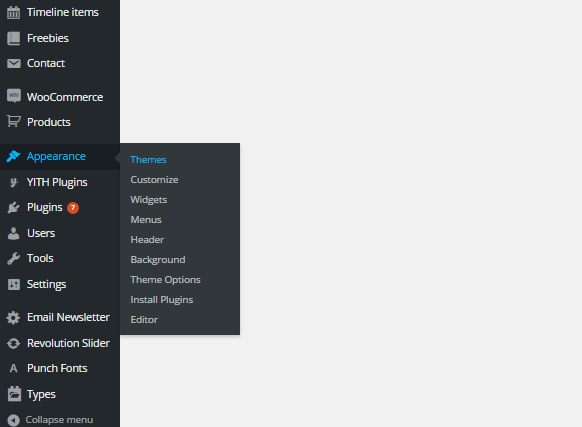 In order to install a theme, first of all, you need to know the notion of “child-theme”. When you install the theme, make sure you install the child-theme too. You can check out the Child theme article for more details.